Traditions and history are important to the fire service. 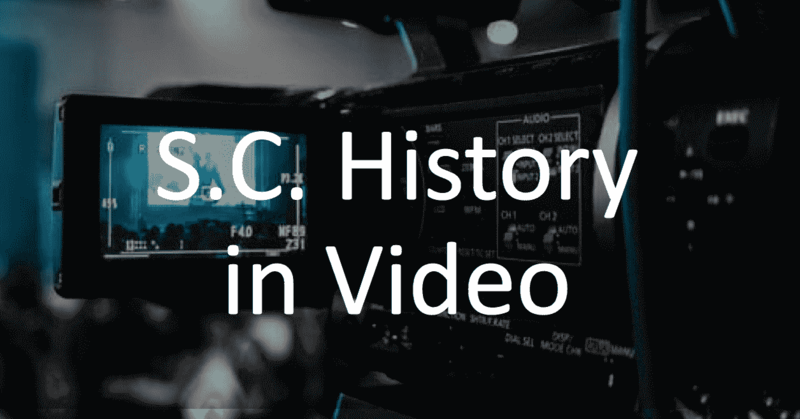 Chief Carter Jones is capturing the history of the SC fire service one department or event at a time. Click here to see these short videos. 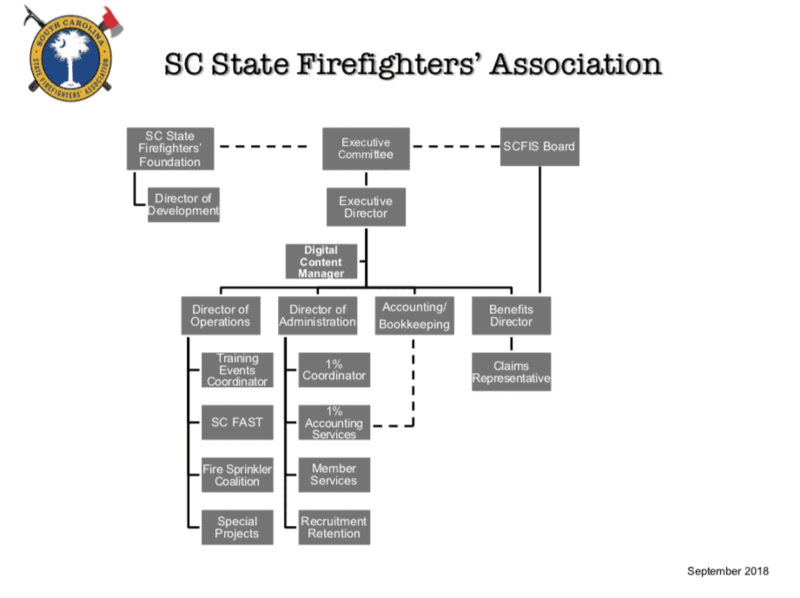 The history of the state’s fire service is being preserved. The association is collecting information and reaching out. If you would like to participate, click here. 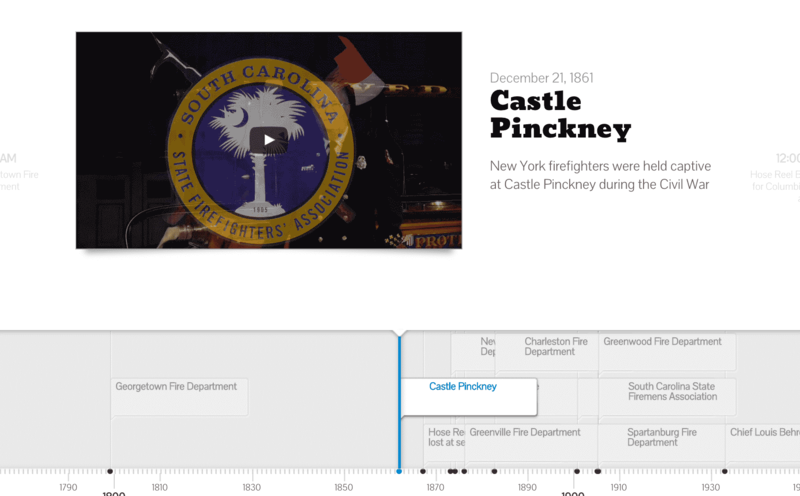 The fire service events timeline is a chronologic view of our history. This is a continuous working project. 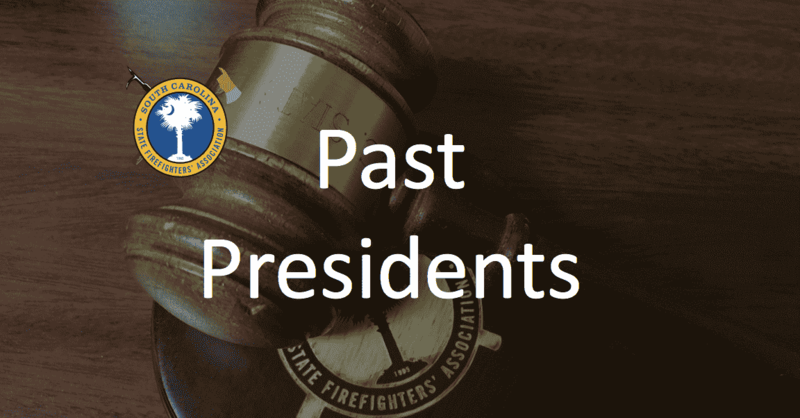 Click here for access to the S.C. State Firefighters’ Association Past Presidents timeline. The Fallen Firefighter Memorial is located on the S.C. Fire Academy Campus. This memorial is a special place where all LODD firefighters from South Carolina are honored. Click here for more information. 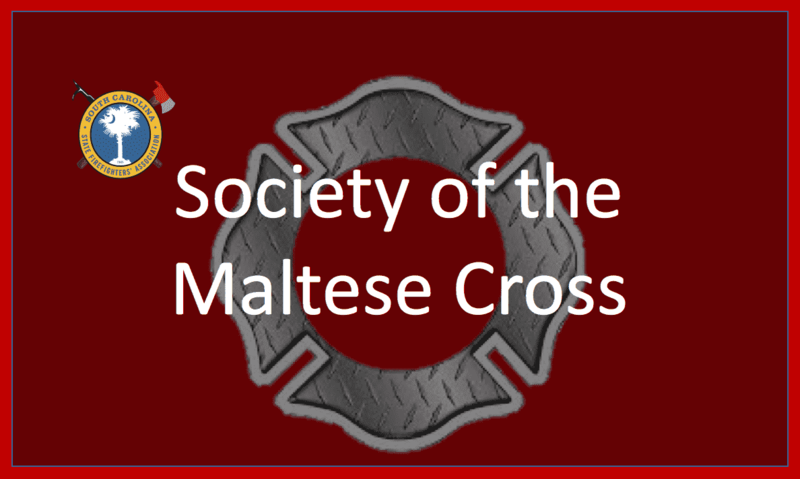 The Establishment of the Order of the Maltese cross by the South Carolina State Firefighters’ Association seeks to recognize those individuals of the SC General Assembly that share in those values and have supported South Carolina Firefighters in meeting those goals. 1, January 13, 2017Who Was Henry Johniken? 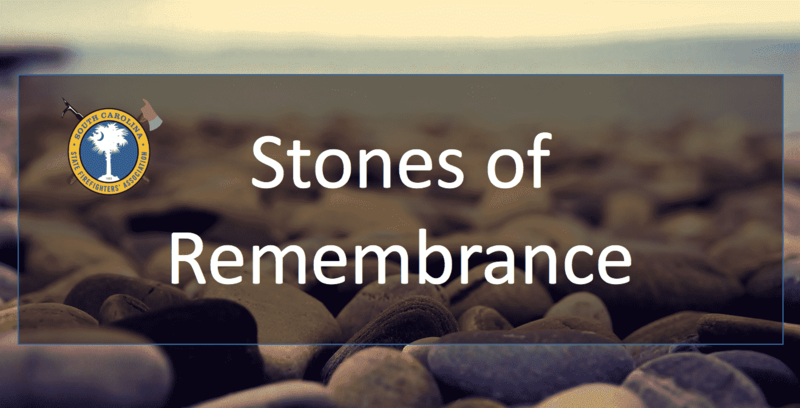 1, February 23, 2016“Lest We Forget”…Are They Just Words?